Add $2 per person for bowling and add $5 per person for pasta and unlimited soft drinks. Don’t see the right camp for your group? 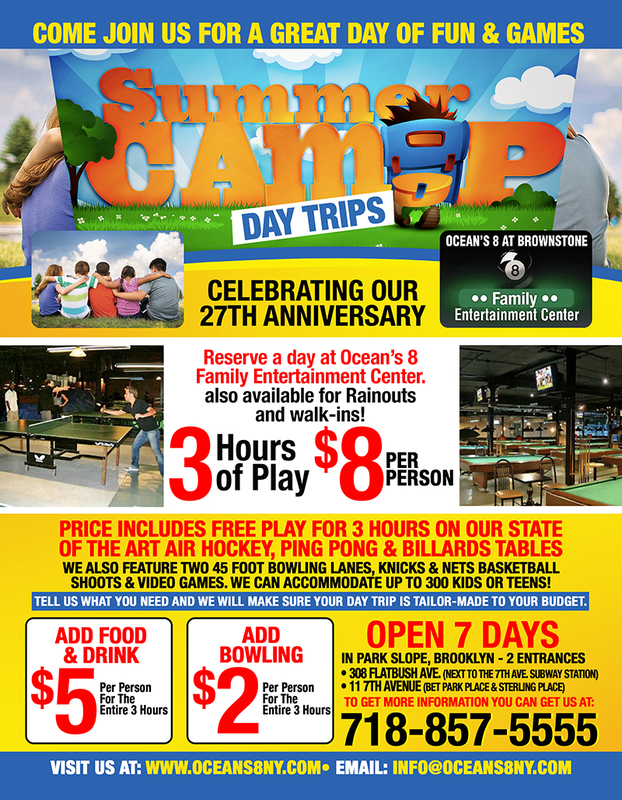 Contact us now to plan your summer camp.